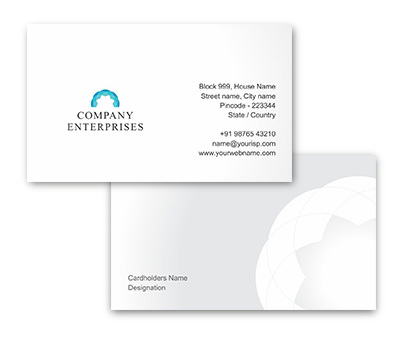 Free Business Card Design for Printing. Edit & add your Logo, Text & Images. 3.622 " X 2.165 "